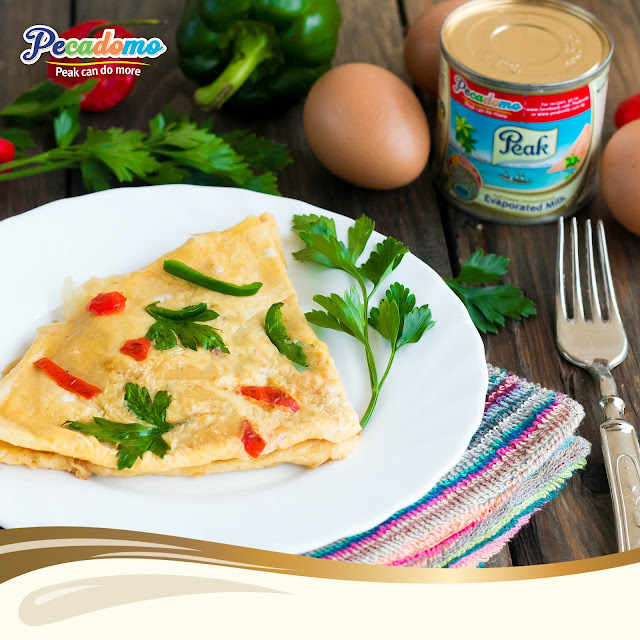 Omelette made with Peak milk gives you a tasty , light and fluffy omelette, increases the quantity of eggs without the additional cholesterol. 2. Make your own version of Peak Omelette with Peak evaporated Milk. You have to add your special touch and tell me what that touch is. I added green bell pepper, red pepper and parsley to mine . 3. Take a creative picture showing you and your Peak Omelette and the can of Peak evaporated milk. Winners will be announced Saturday 3rd of December 2016. 6. Watch out next week for the next recipe challenge and you stand a chance to win. 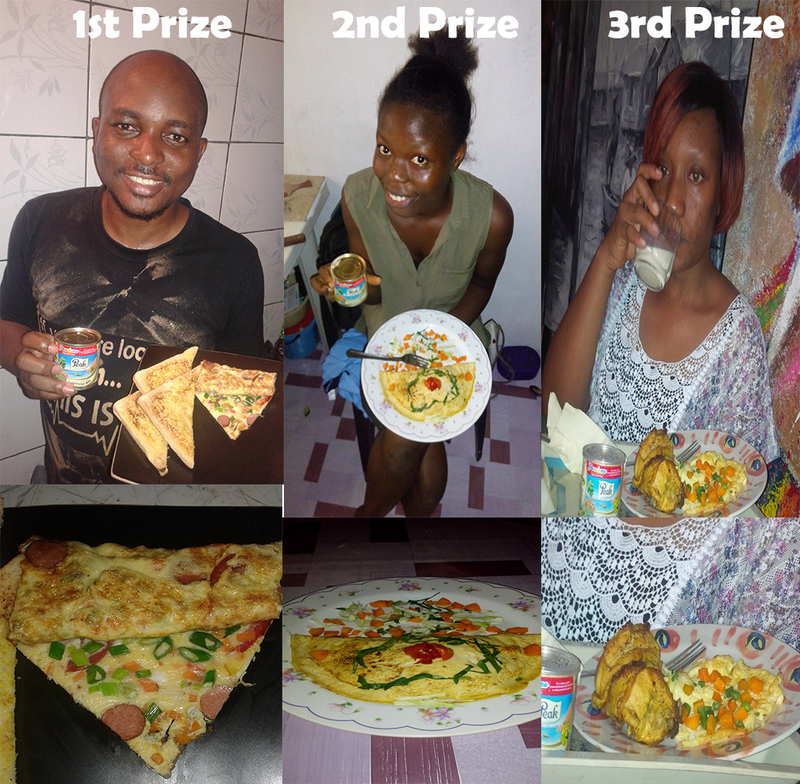 Winners emerge in the 2nd week of the #pecadomo challenge. 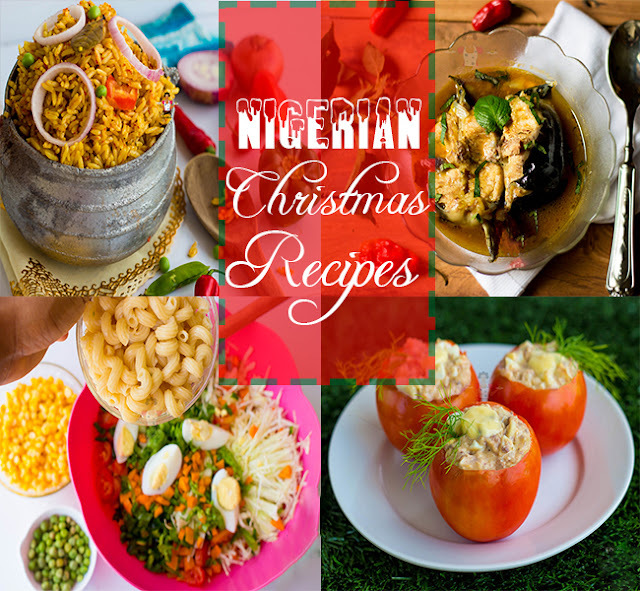 Congrats to the 1st prize winner Gbenga Oladokun, Damy tomy the 2nd prize winner and Anthonia egbuta the 3rd prize winner. Watch this space tomorrow for the next interesting challenge, you're going to love it 😉😊. Winners will be contacted by the FrieslandCampina team to collect the prizes. Thanks to all the participants so far. Dobbby how you dey?i miss you plenty pls don't forget my book. I haven't been able to comment cos no network where I was posted.i don't even get to download pictures. Please you didn't put up the recipe for this omelette. Hi Kemikane, hope you were posted to a good place. 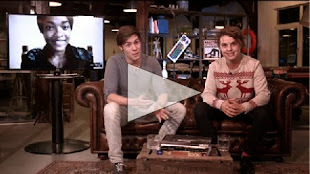 i put up the link to where the video for the omelette is located. Don't worry i won't forget the book. Thanks for always reminding me kemikane :).